Parkwood/ColumbiaQueen Bey is back on her music throne, Beyonce‘s album, Lemonade, has officially gone platinum. 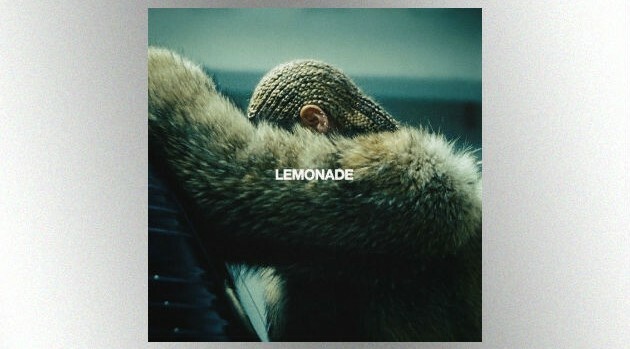 According to Billboard, Lemonade is 2016’s third-biggest-selling album. Adele’s 25, which was released in 2015, as the first and Drake‘s Views marking the second.